Corner of Hwys 12 and 78 in Sauk City. ''The Place For Steaks.'' The historic Green Acres Restaurant is a classic Wisconsin supper club, featuring great cocktails steaks, fish fry and daily specials. The original property, now known as Green Acres, was constructed in the late 1800s. 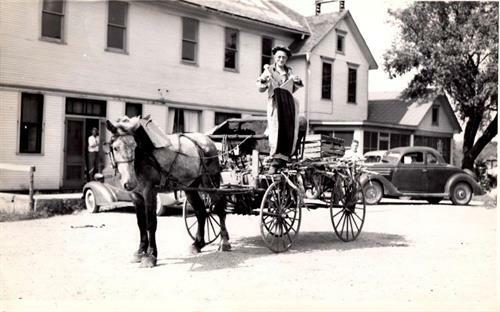 The building has been used for many different businesses, including a stagecoach resting area, general store, tavern, dance hall and many different styles of restaurants. 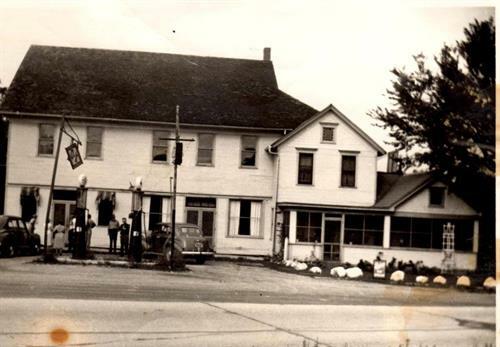 From the late 1930s until 1972 it was known as River Tavern or Jack’s Riverside Inn. In 1972, it became Wood’s Riverside Inn. 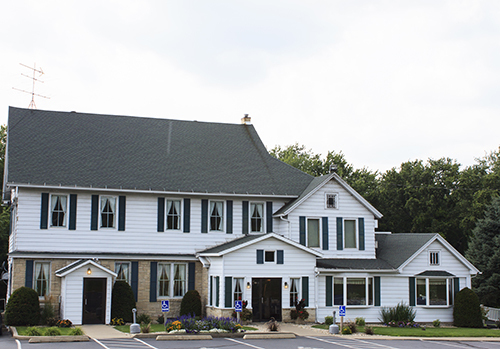 In 1986, newly named as Green Acres, the restaurant continued growing its success and reputation for excellence. In May of 2017 Dan and Kris Cunningham purchased the property to continue its wonderful history of great food, a friendly gathering place, and service to community.